Surrounded by the heather-clad slopes of the Sperrin Mountains, County Tyrone is a stunning part of Northern Ireland, all of which is open for you to explore from one of our self-catering holiday cottages and estate accommodation. 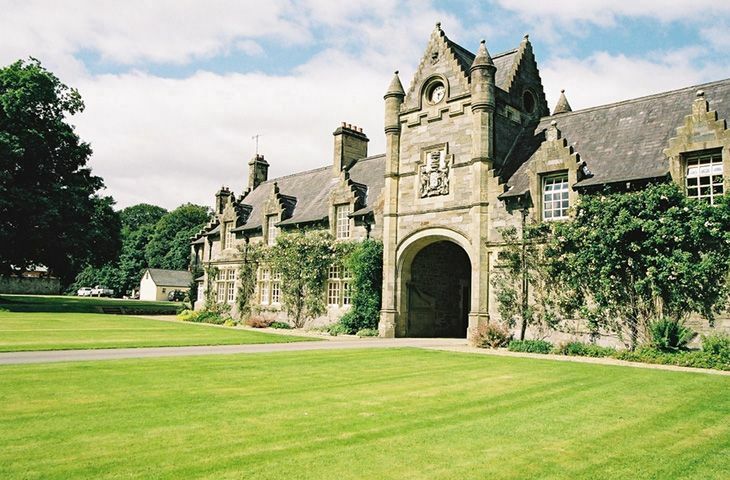 An area of outstanding natural beauty, this tranquil and least explored area of Northern Ireland has a slow paced culture with a steeple of history and culture whose charm slowly reveals itself the longer you stay and soak up the ambience of the County. Activities include everything from sightseeing in the local villages and towns to enjoying the rolling mountains by foot or bicycle. 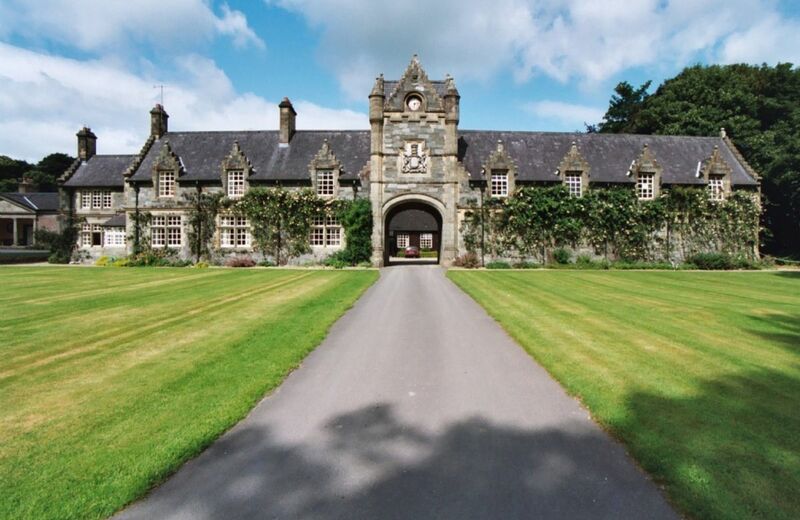 This delightful property is over the stable yard entrance in the centre of the Baronscourt Estate, overlooking unspoilt parkland to the east and overlooking the courtyard to the west. 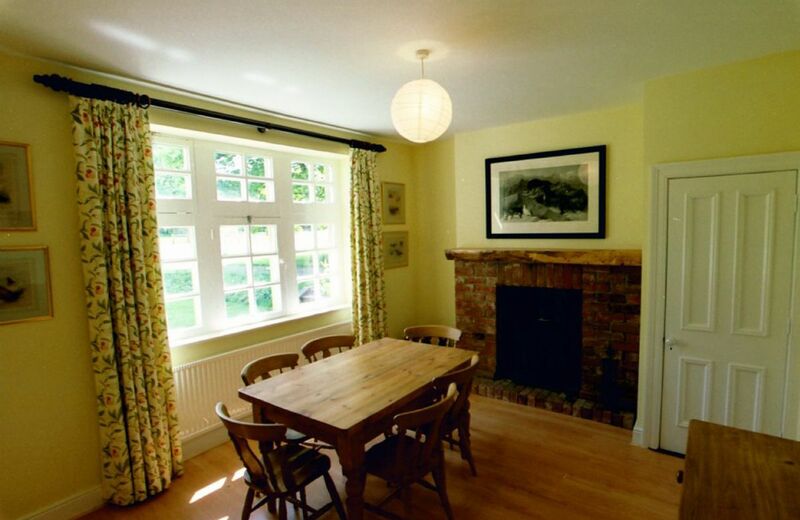 It features a spacious sitting room with a wood burning stove. 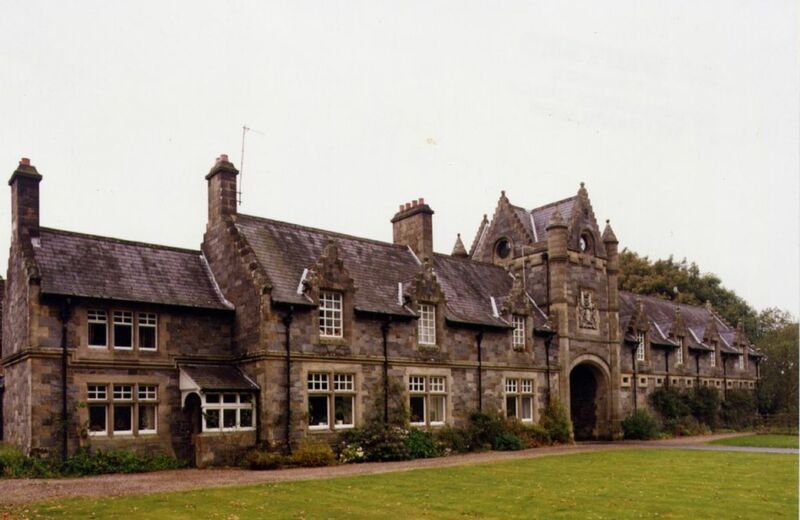 This fine property, next to the Clock Tower, looks over parkland to the east. It features sitting room with open fire, dining room with wood burning stove, kitchen, twin bedroom with bathroom and twin bedroom with en-suite shower.